Easily find L9 fasteners, threaded rods, nuts/bolts, bolt bins, and more. Explore the fastening accessories you need by the brands you trust. Make Docap your one-stop shop for all your fastening tools. 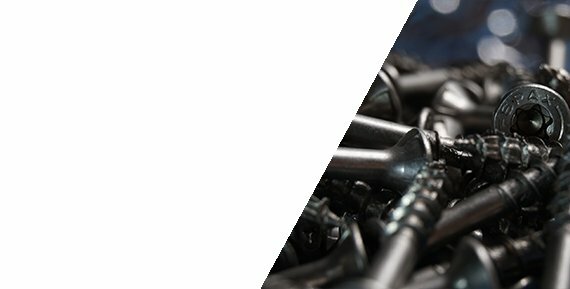 In need of a diverse range of fasteners to mechanically join or affix two or more objects together? We carry a wide assortment of fasteners including L9 fasteners, threaded rods, grade 5 bolts, grade 8 bolts, and more. We take pride in having been a leader in automotive & industrial tools and accessories for almost 80 years and counting. It’s easy to understand why Docap is your one-stop shop. 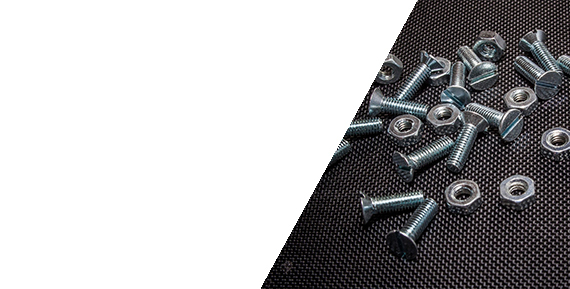 Designed for use in high stress environments, our L9 fasteners are engineered with ultimate tensile strength. The L9 fastening system is thicker than the standard bolt head, adding wrenching surface, while the washer face eliminates corner drag, and the radius under the bolt head adds strength. Using Docap's L9 fastening system will help solve common problems such as a separated head, fatigue fracture, dished washers, cracked or split washers, thread neck down, rust and corrosion. Part of the fastening family, threaded rods are used in plumbing, contracting, and maintenance applications to join together and stabilize objects and structures made of wood, metal, and concrete. We offer a bare mild steel and stainless steel threaded rod in various sizes to help you get the job done quickly and efficiently. High quality bolts are a basic requirement in any project. We supply a wide variety of bolt types and configurations, including stainless steel bolts, grade 5 bolts, grade 8 bolts, and more. If you’re in need of varying hardness, grade 2 bolts are soft, grade 5 bolts are medium, and grade 8 bolts are the hardest. Explore all of our available fastening tools by contacting our specialists at 905-673-0000. Let our experienced team make your job a success with our expert service and competitive pricing.